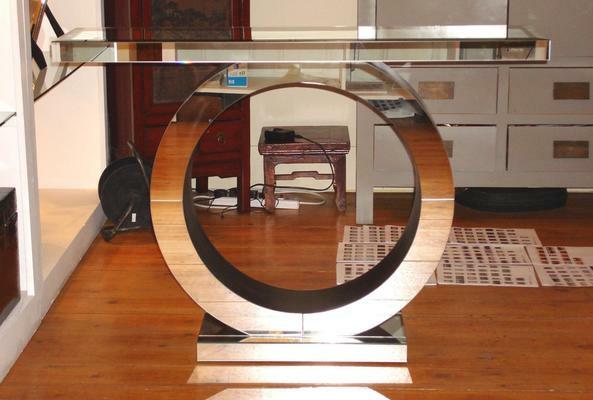 This Art Deco Circle Mirrored Console is something you won't see everyday. 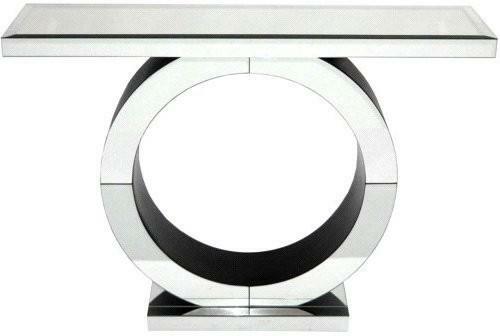 Gorgeously designed, the console is made using high quality MDF and clear mirrored glass. 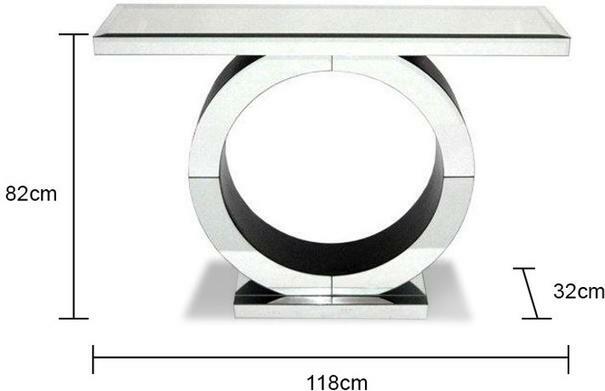 The console is created to be large and impressive so that when you see it, you can't hep but say 'wow!' It's gorgeously made with a unique U-shaped base and sleek clean lines for the top surface. Bevelled touches can also be found around the table, giving it a very luxurious touch. 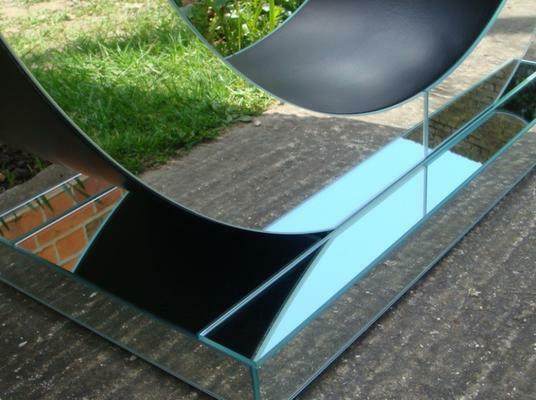 Use this for creating a focal point inside your home or by the hallway, it's bound to impress a lot of people.